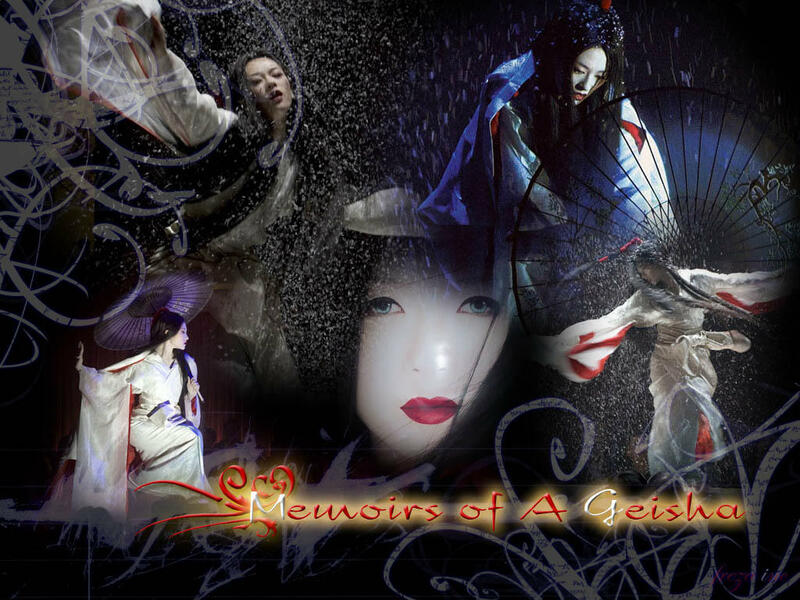 “Memoirs of a Geisha” and “Ama no Gawa”, are two Italian blogs, respectively founded by Eufemia Griffo and Elisa Allo. Elisa was the first haikuist to create a blog dedicated to haiku in 2005. 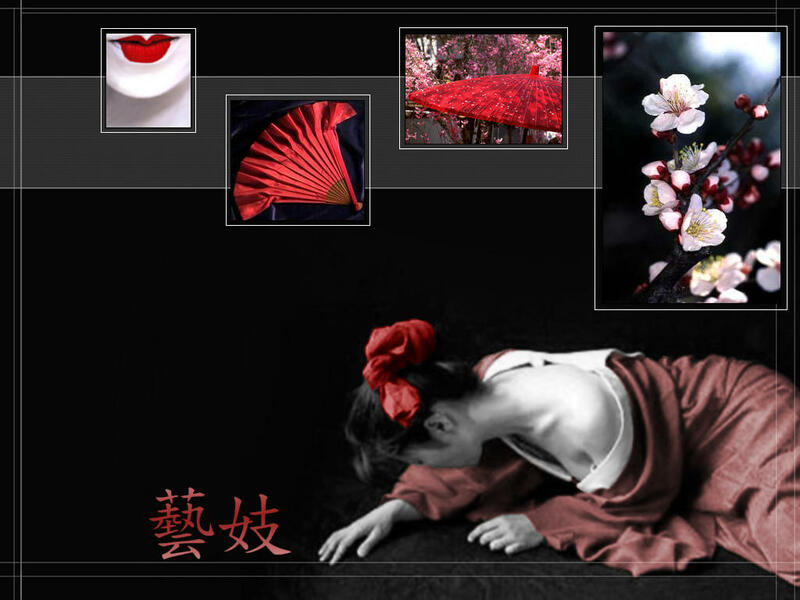 A few months later, Memories of a Geisha were also born. In celebrating this partnership so long, we decided to combine all the poems submitted to our blog on the occasion of Mother’s day into a single e-book. After dozens of e-books containing the poems of Italian Authors and published since 2006, we have created a small but precious treasure chest, which also contains poems by foreign authors. Thanking you all, We wish you a pleasant reading. 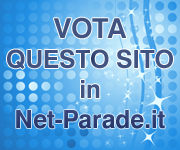 Cliccare sull’immagine o sul link, oppure sul formato libro da sfogliare.